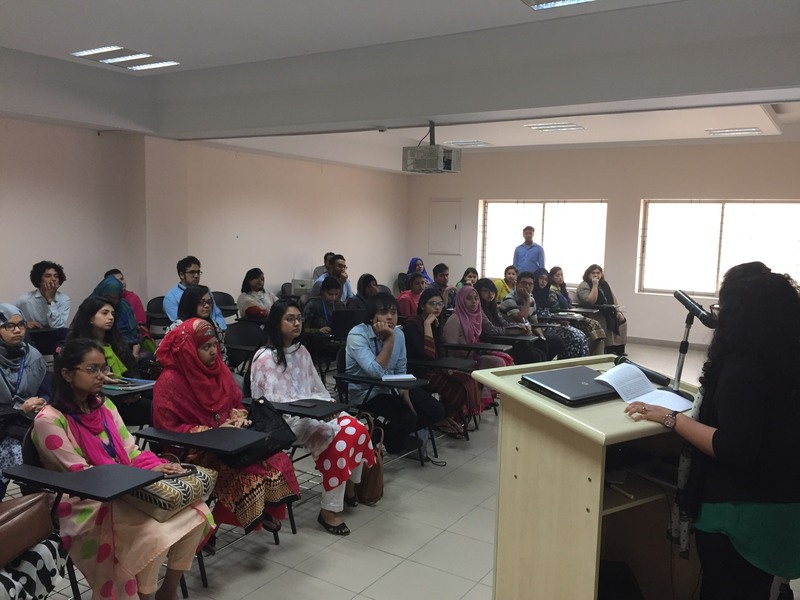 The School of Life Sciences (SLS) and the International Center for Biotechnology and Health (ICBH) at Independent University have organized the second session of Career Forum on Thursday, March 9, 2017. 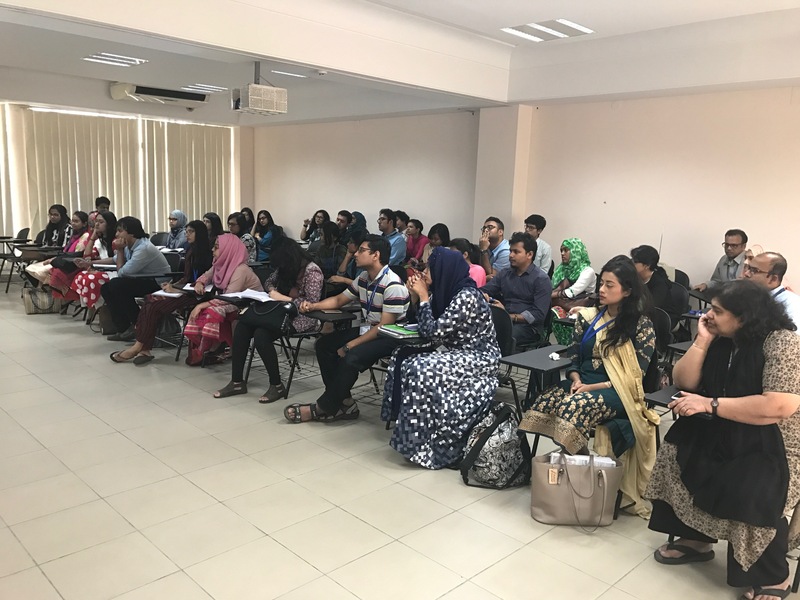 This forum is designed to introduce students in small groups to eminent personalities in biology and help them better understand the diverse career prospects that are available and the strategies and skills that are needed to become future leaders in science. 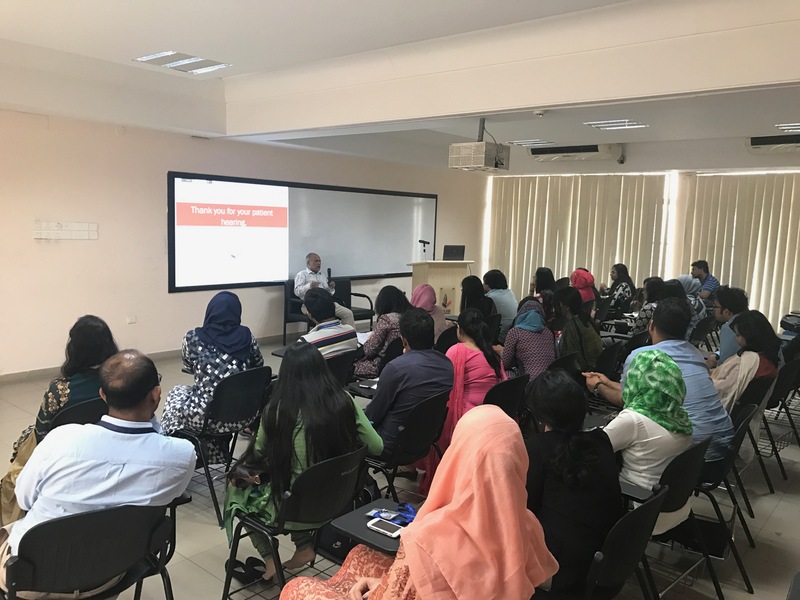 The session was coordinated by Professor Rita Yusuf, Dean, SLS and Afreen Zaman Khan, Lecturer, SLS with Dr. M A Wahed, retired Scientist and Head, Nutritional Biochemistry Laboratory, iccdr,b as guest speaker. 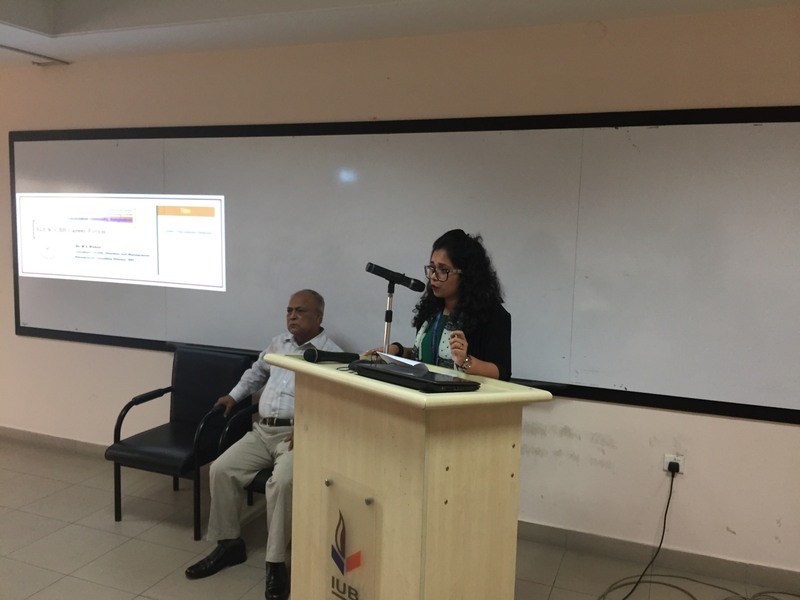 Dr. Wahed has contributed almost 50 years in the research community and served in consultancy and advisory positions in multiple international organizations such as the World Bank, UNICEF etc. 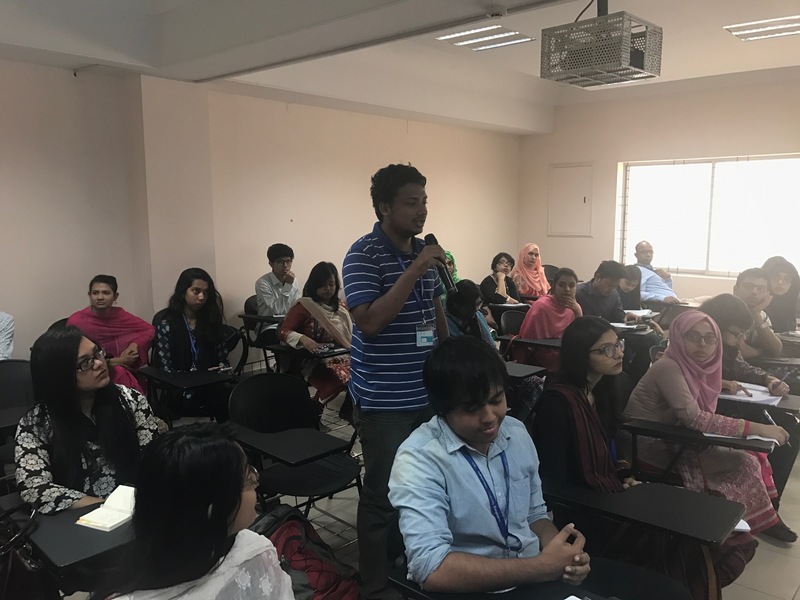 During the session, he shared stories with the students as to how cholera prevalence in Bangladesh changed over time and the various formulations of ORS that took place until the modern day saline was generated. 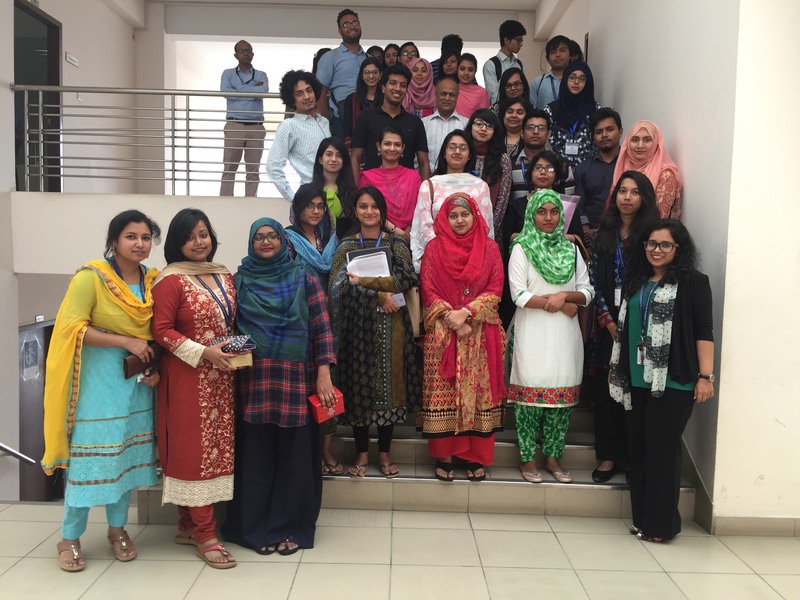 He also brought up interesting facts in the area of viral pathogens as well as micronutrient deficiencies in Bangladesh and his immediate contribution in these areas. 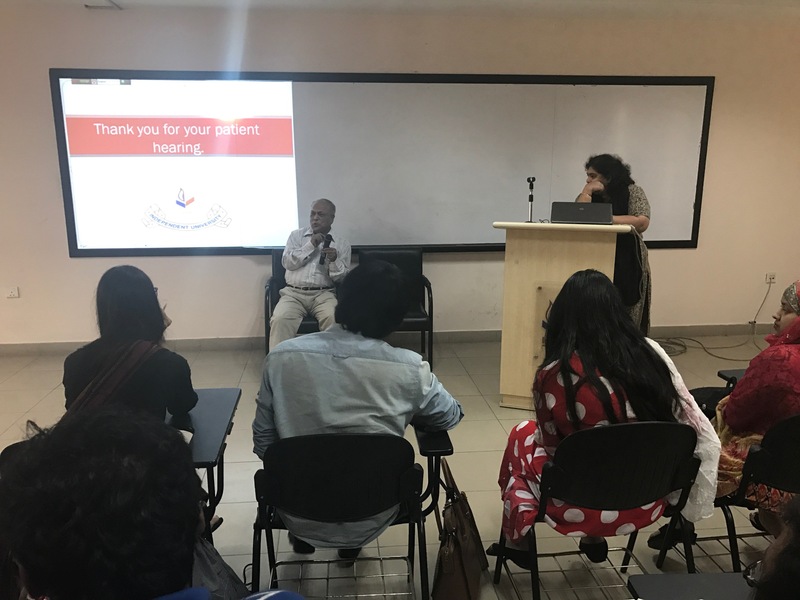 His personal observation about how horse-shoe crab blood can be used for diagnosing Shigella was of particular interest to the audience. 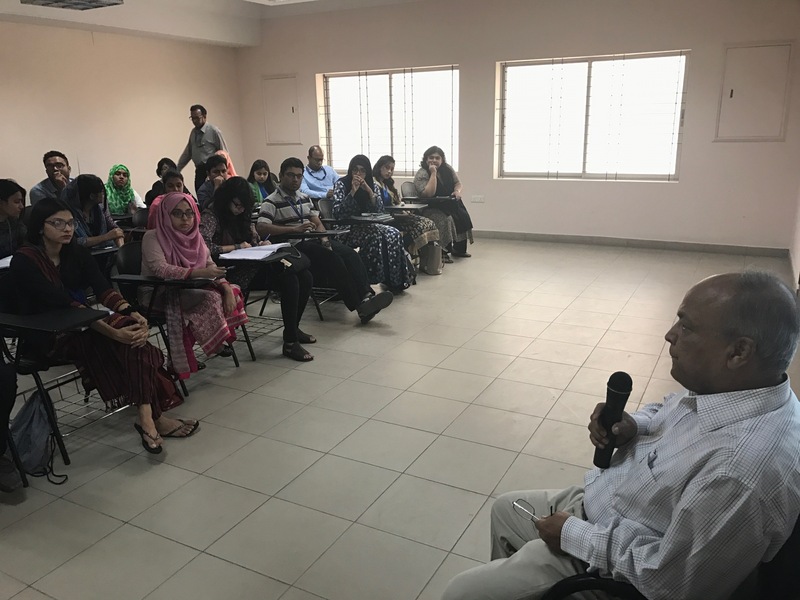 Students engaged in a lively dialogue regarding the various challenges he met along his path and his opinions about the diverse branches of biological sciences that he himself explored.